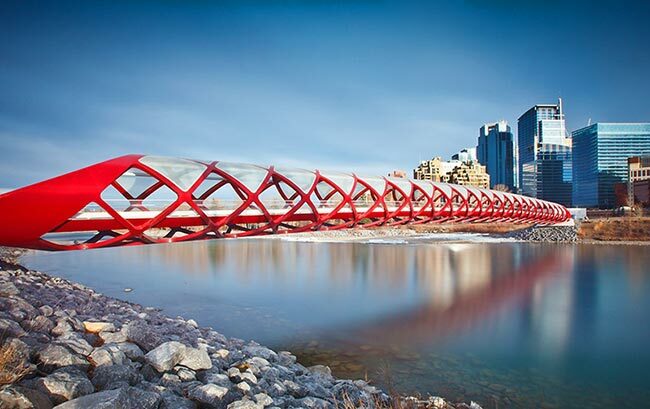 As the largest city and metropolitan area in Alberta, Calgary embodies the province's diverse, thriving economy. The town has an eclectic mix of industries, giving it a robust job market and a seemingly endless source of wealth. Hot Shot Trucking provides quick deliveries between all of these industries, so that the area’s economy can boom without delays. 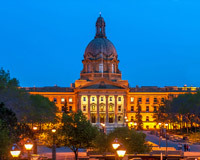 Calgary’s nickname is the “Stampede City,” a moniker that represents the city’s overwhelming pace of production. Major industries range from renewable energy to manufacturing to agribusiness to film and television, all of which are constantly innovating, expanding, and trading. Having so many firms competing for customers and space is bound to create problems, particularly as those companies seek to ship all of their products. Preventing congestion and shipping accidents is a constant struggle. Hot Shot Trucking knows this struggle well, and has developed a savvy strategy to overcome it. We have long served Calgary proper’s many businesses, as well as those located in Airdire, Chsetermere, and other nearby cities. We offer safe, secure deliveries at breakneck speeds, all while keeping prices low. Dedicated Trucking- Instead of requiring multiple clients to split a single vehicle, we assign separate vehicles to each client’s orders. This way, you won’t have to wait for us to visit other destinations before we get to yours. Dedicating a vehicle to you alone also makes it easier for us to use specialized storage equipment if your wares have specific needs. Suited Sizing- When we assign a vehicle to you, we make sure that it closely matches the volume of your orders. 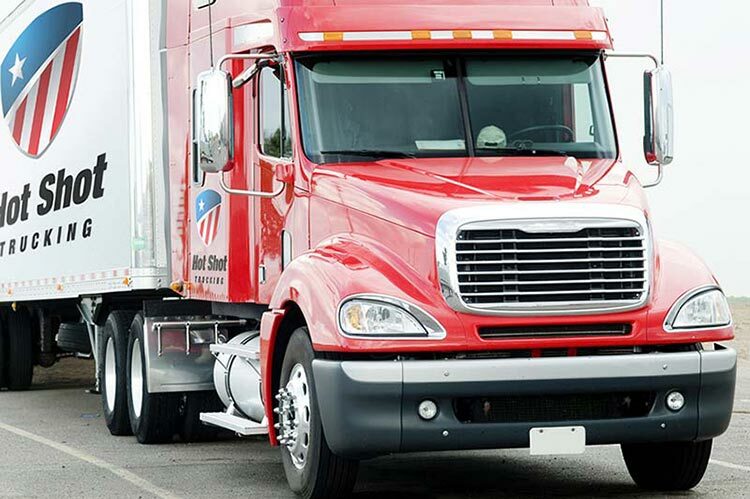 Our Hot Shot freight vehicles include sprinter vans, straight trucks, and tractor trailers, each of which is suited to a different kind of order. Matching order size with truck size cuts down on redundant space and therefore price. Reliable Communications- The first step to successful deliveries is communication, which is why we are committed to listening to, understanding, and responding to all your queries. Whether you need to give us new instructions, receive updates, or ask questions, our Hot Shot service representatives are there to listen. Driver Teams- Rather than assign one driver per truck, we organize teams of two for all distant deliveries. The drivers can then switch between sleeping and driving, allowing them to stay on the road safely at all hours. This cuts down the time each order takes without undermining security. Regular Maintenance- Breakdowns and accidents create indefinite delays while risking your cargo, which is why our Hot Shot truck maintenance teams inspect each vehicle regularly. Whenever they find a problem, they make the repairs and upgrades necessary to resolve it before it compromises your order. This has the added benefit of improving speed and fuel economy while lowering service prices. 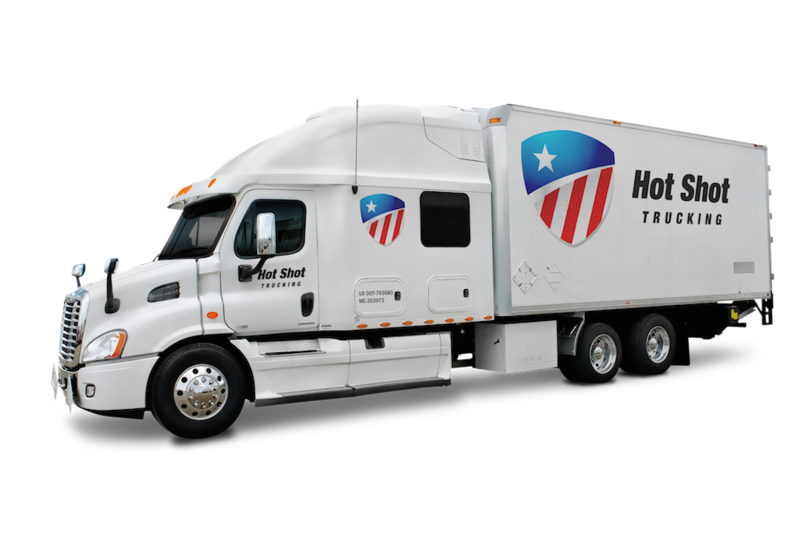 In addition to our Calgary coverage, Hot Shot Trucking has vehicles in most major cities across Canada and the United States. To learn more about our services, obtain a free quote, or schedule a new delivery, call us at (800) 713-1000 or visit our website today.